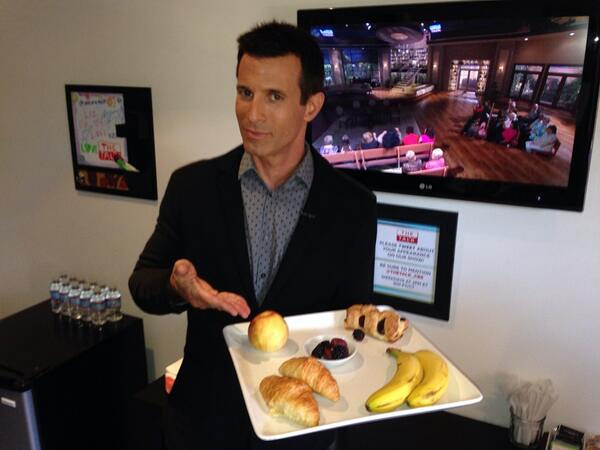 Twitter @TheTalk_CBS: “@AJHammer: Enjoying snacks backstage at @thetalk_cbs. Going live at 1P ET. Great to be back! pic.twitter.com/JroNN0Yof8” Welcome back AJ!